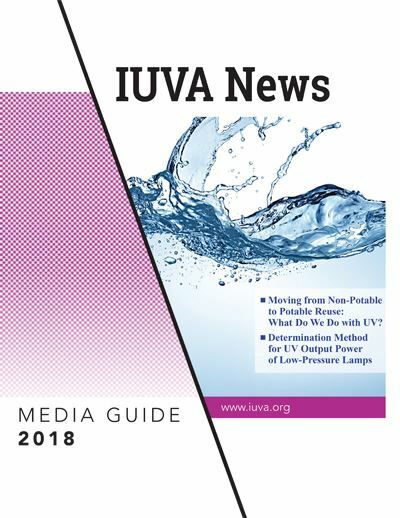 IUVA News is read by most of the world community of engineers, manufacturers, academics, government officials and policymakers who are concerned with the use of ultraviolet technology. Readership is worldwide, and membership in IUVA is global as well. IUVA News is published in two versions: the printed or hard copy version and in a PDF version that is posted on www.iuva.org . When an issue of IUVA News is published, an email is sent to all IUVA members and other UV enthusiasts with the link to the PDF file on the IUVA website.